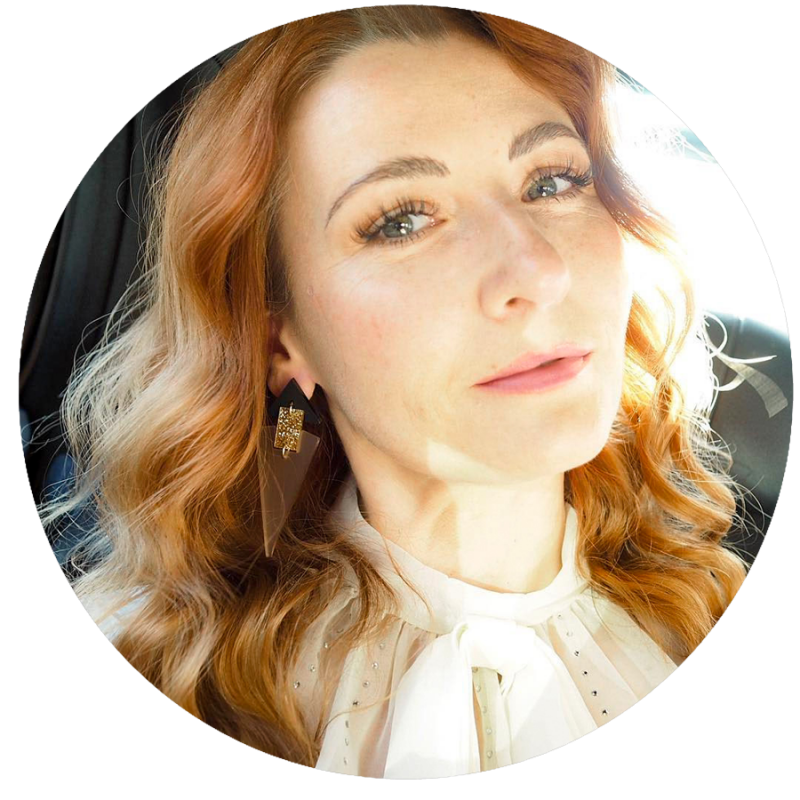 For my French Style La Redoute Ambassador post this month I’m talking La Redoute’s summer sale, which in years past has seen me stocking up on some seriously lovely pieces. The total price of this outfit? Just over £100*. The distressed patchwork jeans, sheer square neckline top and block-heeled sandals (also available in beige and blue) came to £103, which I think is such a bargain – they’re just a few of the best picks from La Redoute’s (always reliable) summer sale. It’s no wonder I’ve been buying from this brand for so long – they have some of the best sales around, and regular offer codes only go further to bring your basket price down even further. *In fact this outfit would be even cheaper for you if you were to use their current 3-for-2 offer code of 8383 – makes the total price just over £80. Bargain city. I’ve wanted a pair of patchwork jeans since I saw Rachel the Hat first rocking her amazing legs in these beauties a little ago, and my yearning for a pair of classic block heel strappy sandals has finally been fulfilled. 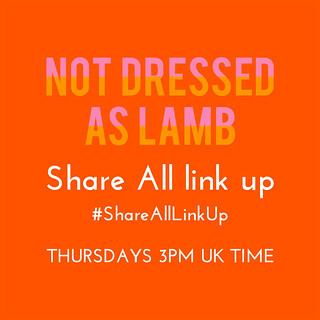 One tip: I found that the top of the blouse was so sheer that even a flesh-coloured bra could be seen through it, so an underwired bra is a must. One more tip(! ): this hairdo was brought to you via very dirty hair… a few days unwashed and having been in a plait gives you free licence to put a ton of dry shampoo in it before backcombing – and seeing what happens. Big hair happens – that’s what!! Have you fulfilled any yearnings for particular pieces in the summer sales – if so, what have you bought? And do you find you have a good hair day when your hair needs a wash like I had here…? Let me know in the comments! 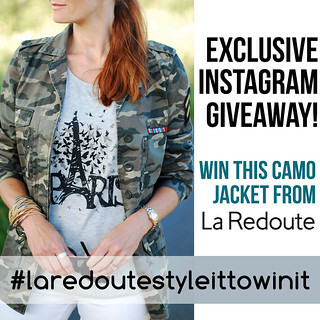 Don’t forget to enter my Instagram giveaway for your very own La Redoute camo (army) jacket, UK readers! I love your hair in this post! Casual, but very cool. You look amazing. What a great look on you-those jeans are amazing & love your hair!! Cute! I just found your blog and I'm enjoying it. 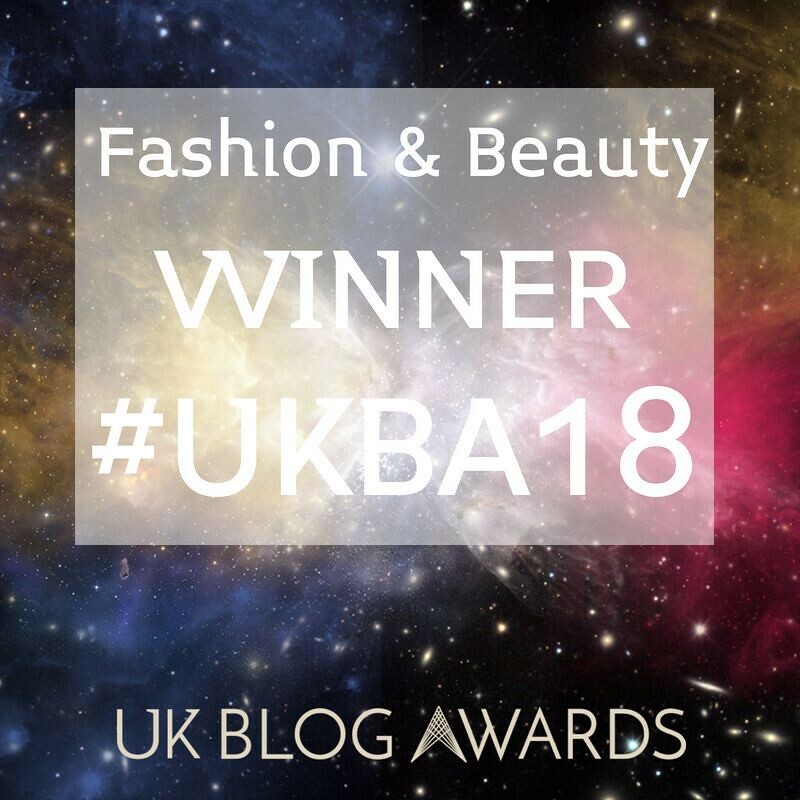 I'm not identifying with the younger fashion people or the older ones…trying to figure out where I belong as a reader and blogger. Thank you! I ordered my usual size and they fitted perfectly – they're pretty hard to get on (much wriggling required!) but once they're on, they're prefect. So go for your usual size and don't worry about the size guide. OMG, Catherine, this hair style is just crazy! You look absolutely amazing!!! And this top, such a keeper! Haha thanks Patti (I love the irony of how dirty it was in comparison to all the compliments)! You look lovely. Especially with the dirty hair. If ai were you, I wouldn't wash it anymore haha. The blouse I like best. Love this top! 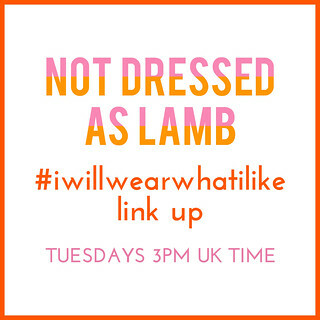 I've bought a few pieces from La Redoute but recently I haven't treated myself to anything even though I'm always getting offers come through to my inbox and the post! I love the quality of their clothes 🙂 I also love your hair! I've not tried dried shampoo before. I might have to get some. Aww thanks so much Rachel =blushes=!! Don't blame me when you've spent too much money there…!! !